Furniture refinishing can make your pieces look like new! Our furniture refinishing experts can handle all jobs, from an antique rocker to complete dining room sets, from a single headboard to an entire floor of office furniture. Call us today to find out how we can help your furniture look like new again! 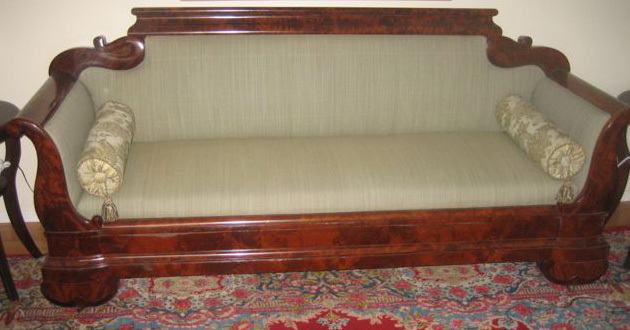 We have over 33 years experience refinishing furniture and will make your piece look like new. Servicing the Suffolk Long Island area, we are your one-stop location for all of your furniture refinishing needs. 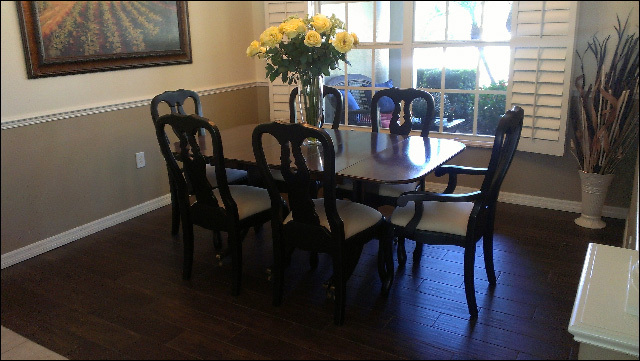 Our furniture refinishing experts have worked on many types of furniture. 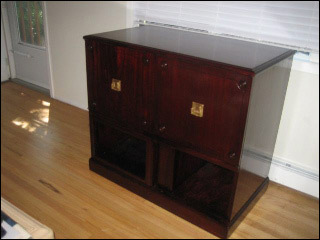 We specialize in those difficult pieces where only a furniture refinishing expert can do the job right. Trust your furniture to the experts in furniture refinishing to Bill's Woodworking Co. In most cases restoration refers to light cleaning and cosmetic repairs sometimes with just a little french spirit varnish. The goal is to maintain an antique or vintage piece's structural integrity and outer appearance while it retains its value. Refinishing usually involves stripping the piece of furniture of its current finish. For a wood piece, a chemical stripper is used, after which the piece is sanded, stained and refinished. With all refinishing, there is a chance a refinished piece may lose some of it's value. Make sure you do your research and make sure your finisher is a expert.